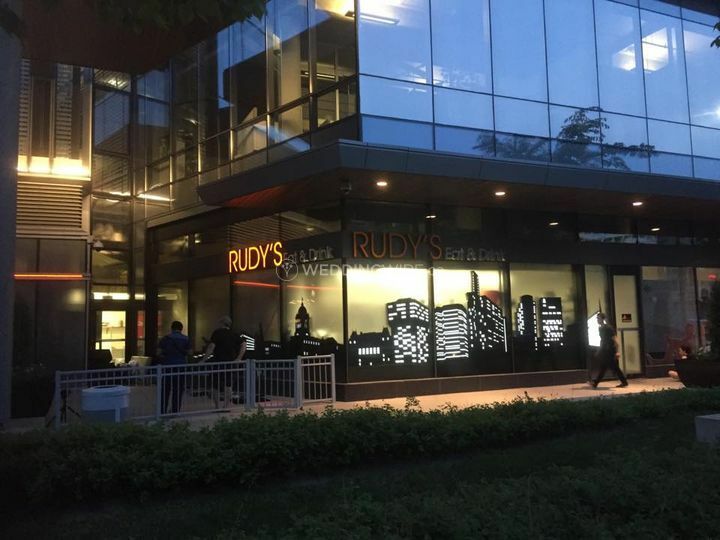 Rudy's Eat & Drink - Manitoba Hydro Gallery ARE YOU A VENDOR? 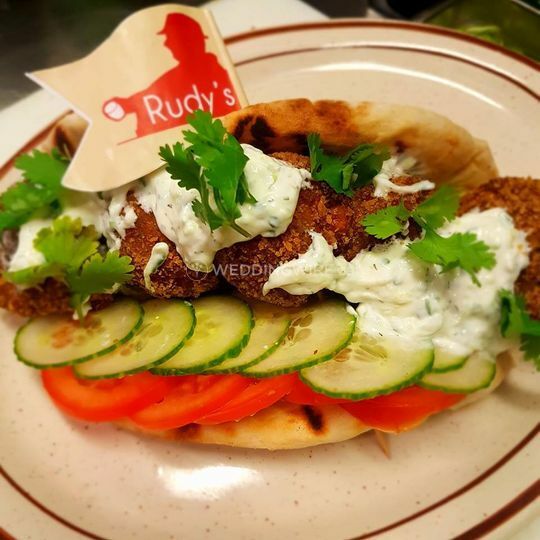 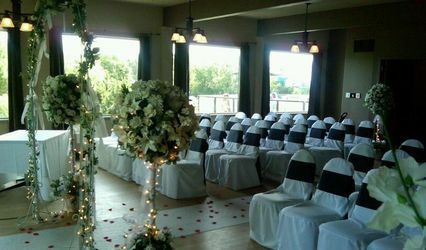 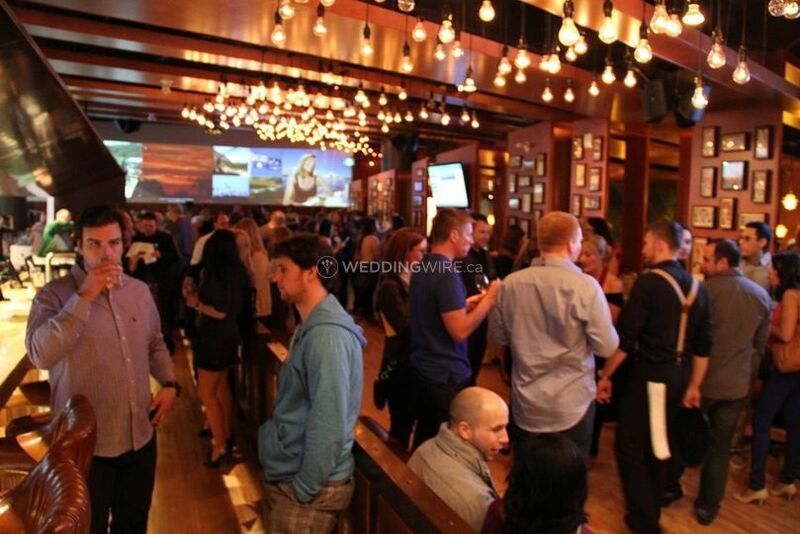 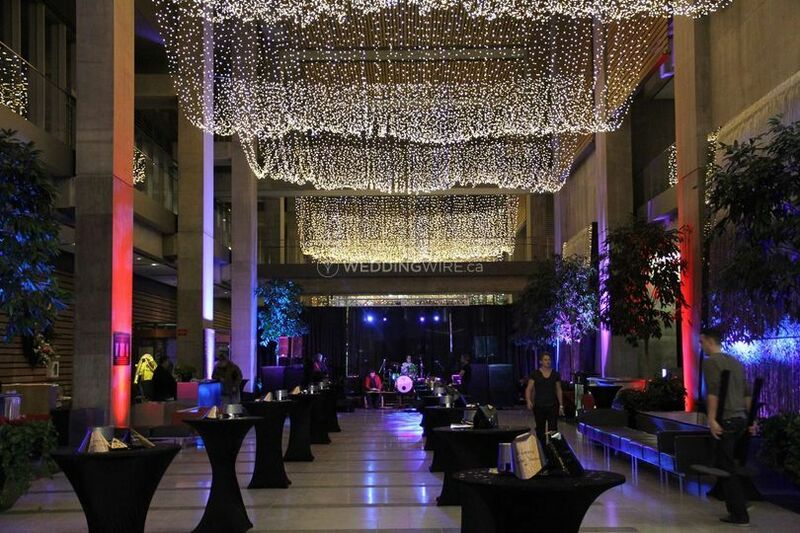 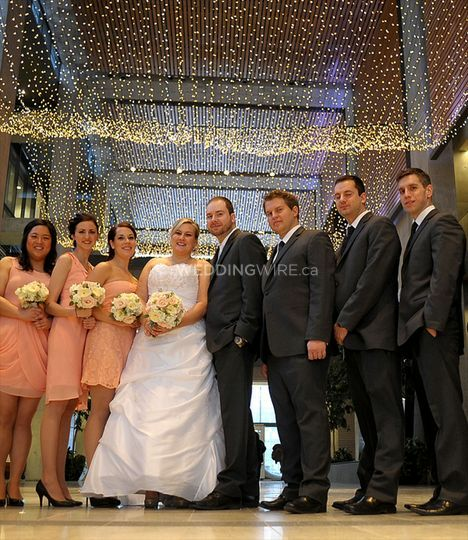 Located in Winnipeg, Manitoba, Rudy's Eat & Drink is a venue inside the Manitoba Hydro Gallery that specializes in creating wonderful experiences for weddings and other special events being held there. 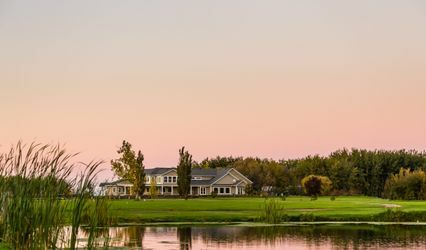 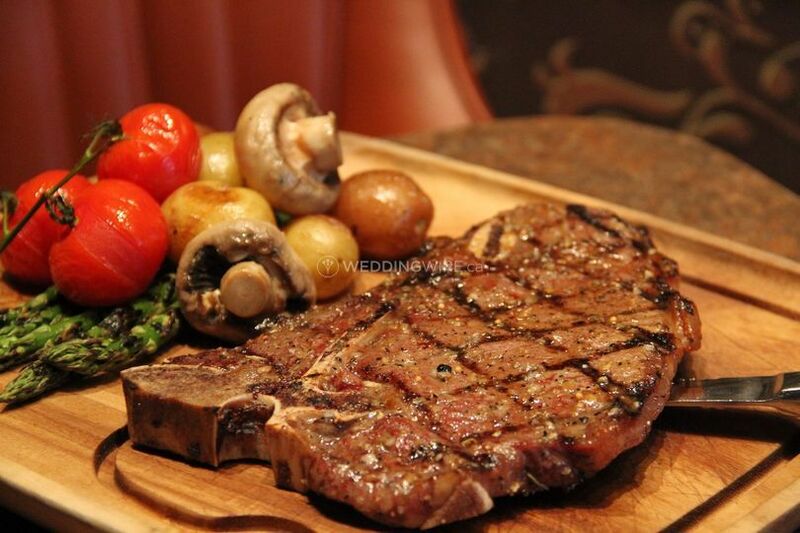 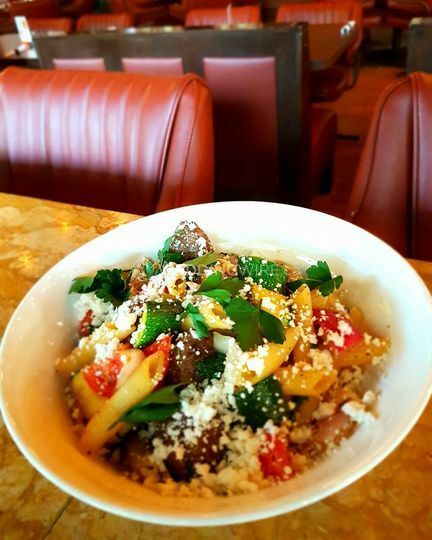 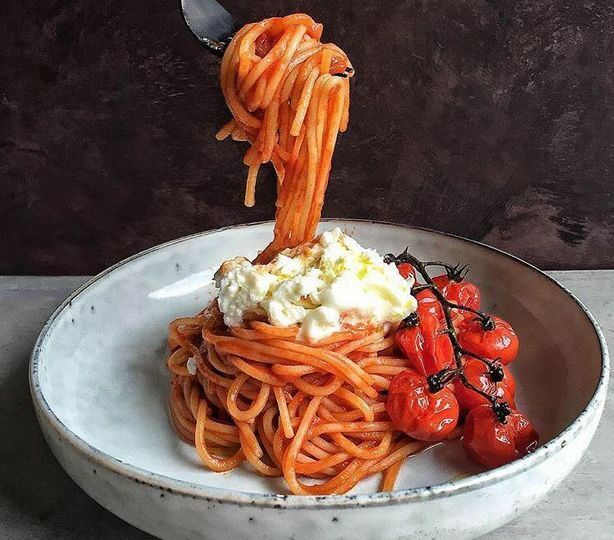 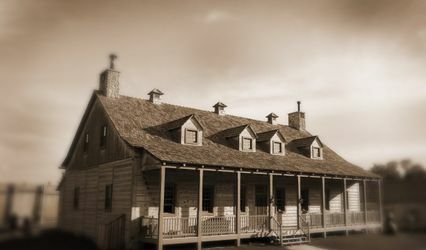 Their focus is on high quality food made with fresh ingredients and everything from their bread and pastas to their cured meats and fresh cut steaks are made in-house daily.